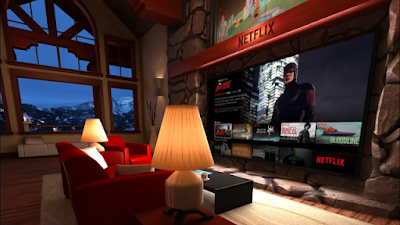 NEWS: Will Netflix soon offer VR content? 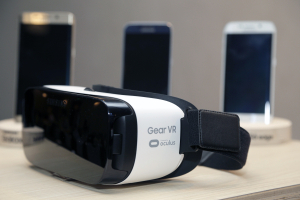 Netflix already have a VR app for the Samsung Gear VR, in which users can sit in, and look around, a virtual environment while watching 2D Netflix content on a screen. However, this could mean that soon the streaming service might be offering real VR content and full 3D, 360 degree shows. This blows our tiny minds. Imagine standing in the middle of one of Dare Devil's gruesome fight scenes, or sitting next to Frank Underwood as he turns to you to deliver a monologue in House of Cards. Awesome.